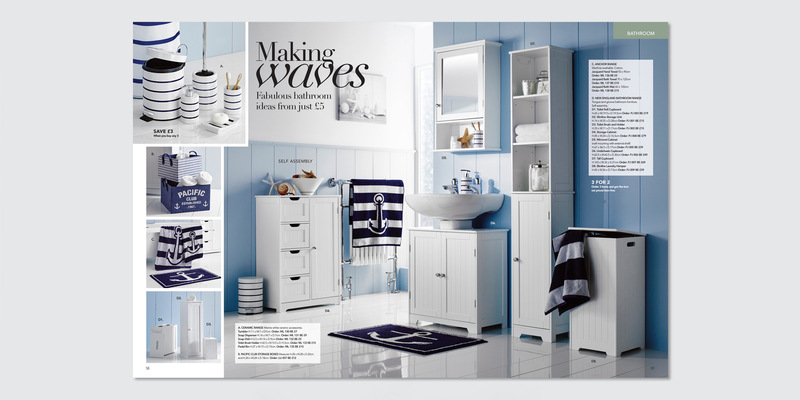 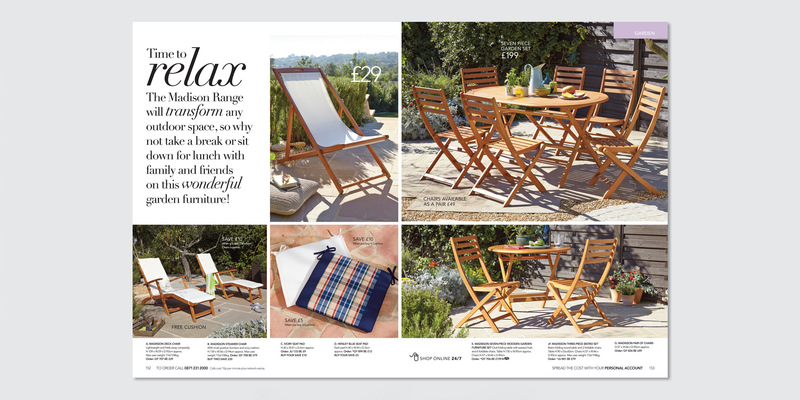 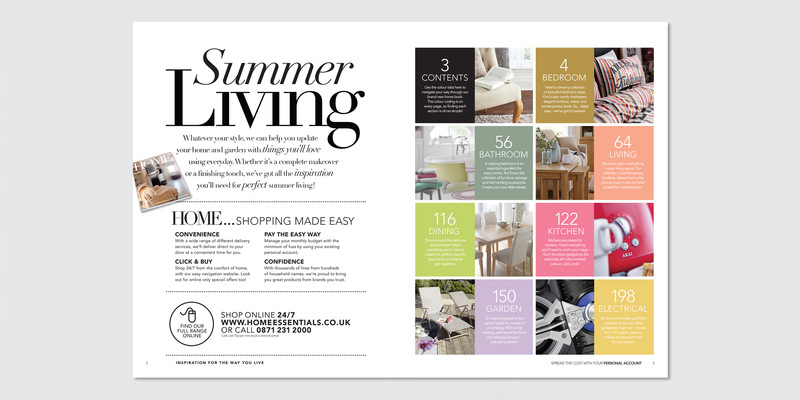 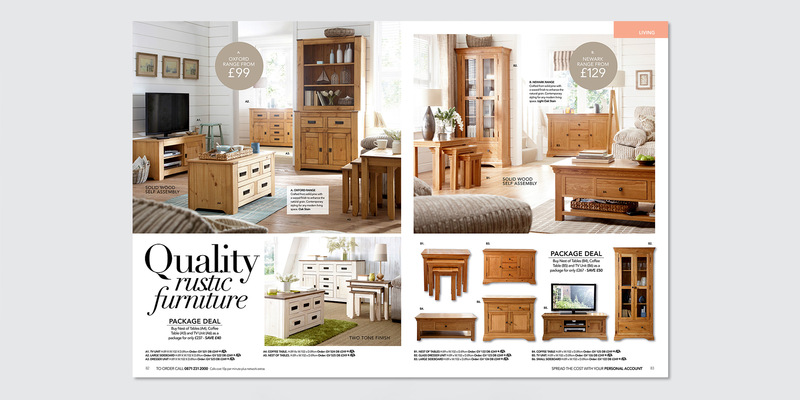 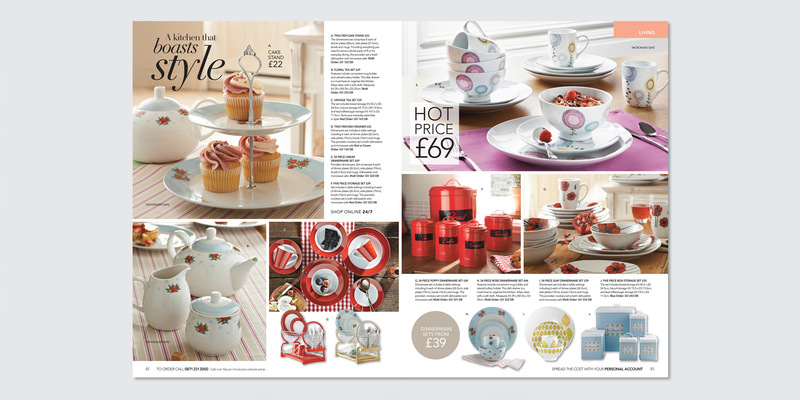 We were challenged to bring a brand new look to our clients Home Essentials catalogue. 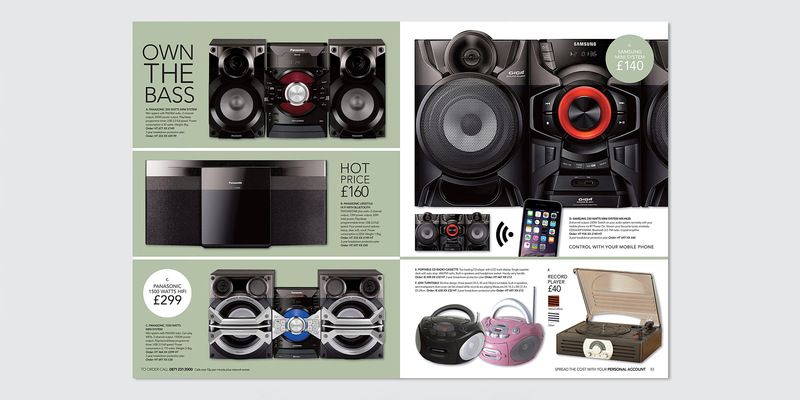 To reach its full potential, we felt the book needed to show its merchandise in a more modern and contemporary light. 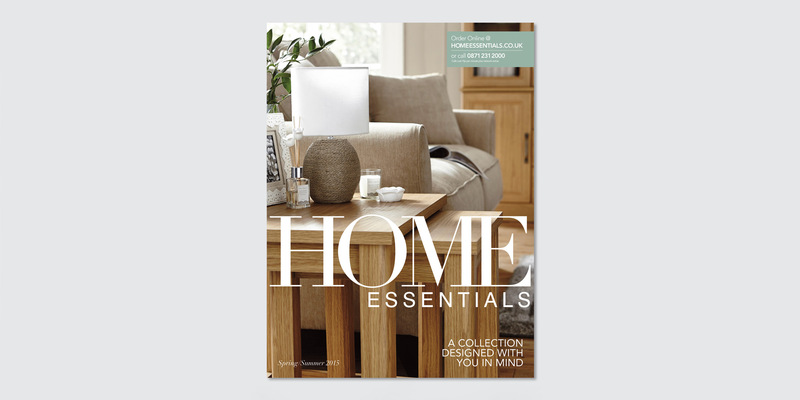 New photography and a clean design style have shaped Home Essentials into an aspirational book which has been very well received by both our client and their customers.